Welcome to episode one hundred and sixty five of The Inspired Women Podcast. In today’s episode your host Megan Hall interviews Heather Rohman. 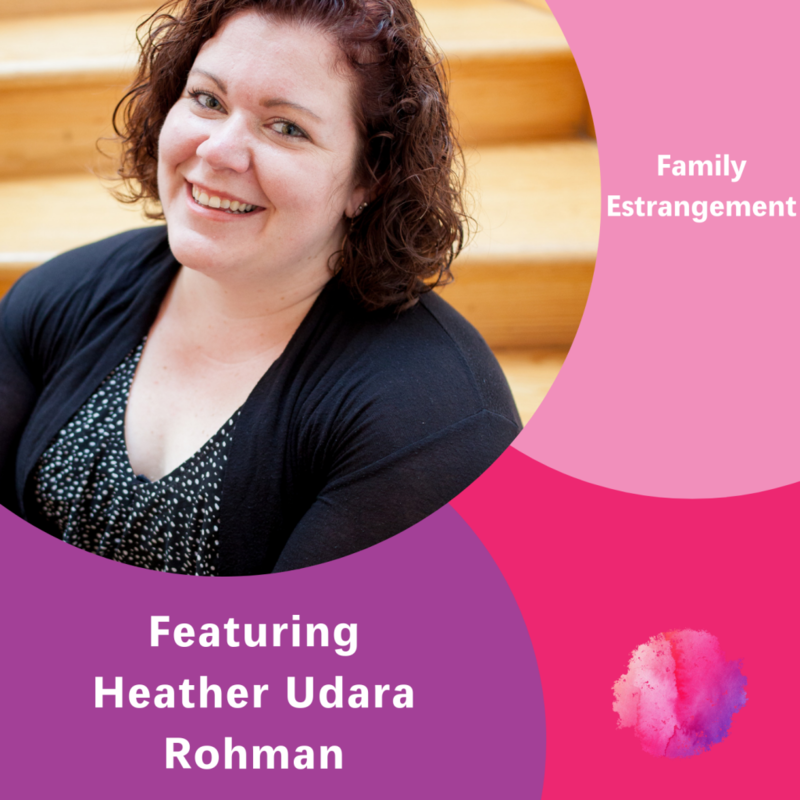 Heather Udara Rohman of Blue Udara Designs is a wife, toddler mom (with one one in the oven), small business owner, and Masters candidate with a full-time career in healthcare. Her motivation stems from a continual need to empower and give back to those who face adversity and other challenges. She was a volunteer and mentor for homeless children and decided to further pursue her healthcare career to help direct changes in disparate communities. Blue Udara Designs started as a mosaic and vinyl craft hobby that started to become profitable. More recently, Heather’s piece, Polaris, a life-size mosaic bust was featured at the Chrysler Museum of Art that explores the duality of the female form in mirrors and cobalt blue glass. Heather likes to work with nonprofits like the Samaritan House and create fundraiser t-shirts for other causes.